B1A4’s documentary 'Real Documentary [D+B1A4]’ is released! The boy band B1A4’s documentary is released on 31st. The agency WM Entertainment said “B1A4’s documentary, Real Documentary [D+ B1A4]" was held on 31. 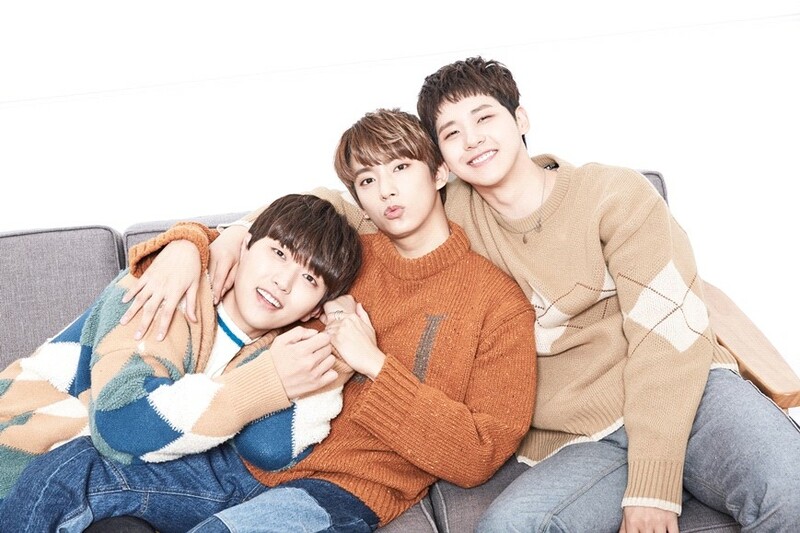 The B1A4 documentary "Real Documentary [D+ B1A4]" is released at 2 p.m. on March 31 at a preview at Lotte Cinema for five official fan club BANA, prior to the first airing of MBC MUSIC on April 1. The B1A4 documentary "Real Documentary [D+ B1A4]" is a real-life documentary about the members' daily lives, from how the trio prepares their album with a pledge to start anew, to how the fan meeting is prepared and how new songs are born. Especially, the documentary is expected to reveal everything from the sudden news of Shin Woo's military enlistment to his final appearance before entering the military. The preview is also expected to open a special video for the director's edition, adding to the fans' curiosity. The B1A4 documentary "Real Documentary [D+ B1A4]" was split into two episodes on MBC's MUSIC at 12:10 p.m. on April 1. B1A4 is focused on individual activities. The eldest member, Shin Woo joined the military in January this year and is currently serving in the military service.